I love October and have so much planned and hopefully share with you. Here are some of the things I have planned for the most glorious month of the year and also some ideas for you. Corn dollies at the church in Macclesfield as we haven't been for a couple of years but it was fantastic - hundreds of con dollies all over the interior of a beautiful old black and white church. 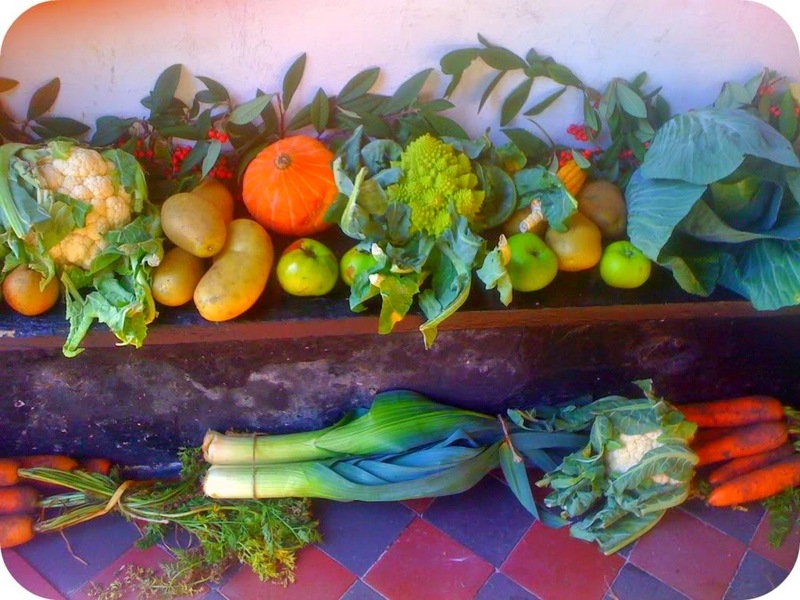 The church also has a wonderful harvest festival display just like those I remember at primary school with the assembly room trestle table full of pumpkins and cauliflowers whilst we all sang hymns and brought in tins of peaches for elderly neighbours. I can remember taking a box of goodies to a neighbour in her 70's, Connie, sadly no longer here but a part of my childhood for her house backed onto ours and she regularly spoke to my parents and myself. Sweet nostalgia. 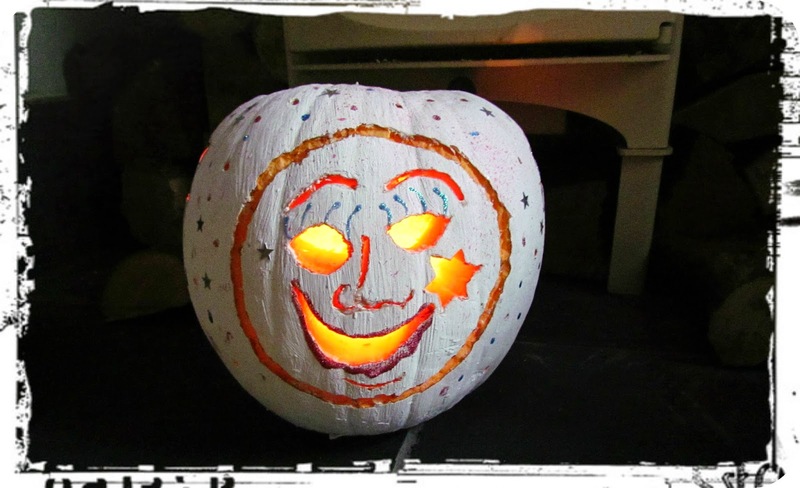 Plenty of firework parties before November arrives with many place incorporating Halloween and bonfire night together. We will be off to one and LB will try his ear defenders out if he needs too. The one I plan on us going to has a fancy dress competition and live bands. 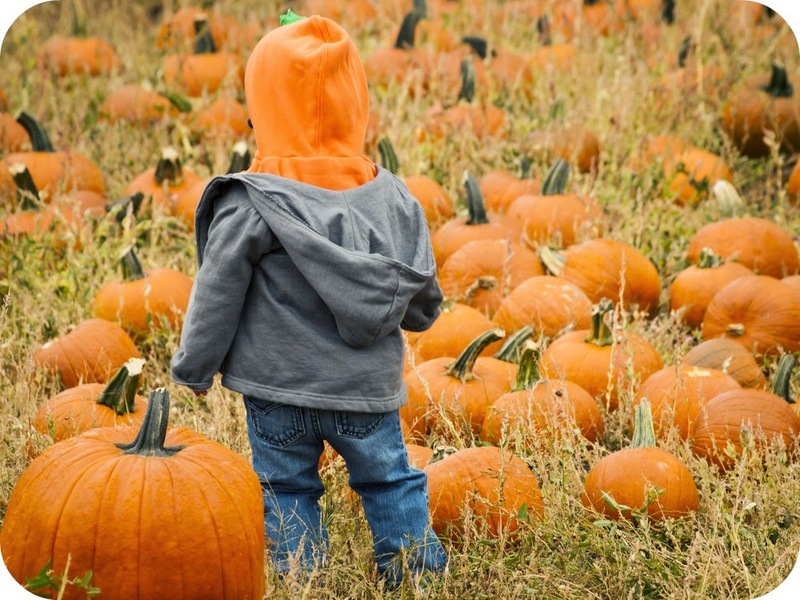 Halloween fairs and spooky farms - would love to go to one of these frightening farm events but LB not quite ready as yet. Conker Contests - one in our local town square and one in our local pub where they have an annual championship. National Trust apple days and spooky garden events that we will be using our passes to go to. I've seen a quince day that we will probably venture out to at Norton Priory. That reminds me, I really want a quince tree and also need to make my autumn window boxes and hanging baskets. Spotting the International Space Station- now the evenings are getting darker earlier there will be more chances to see the ISS. You can check passings during October here. Halloween theatre, In St Lukes bombed out church in Liverpool there is a production of Frankenstein. Oooh this would be a great one - how atmospheric and scary and a great use of the remains of the church. Scarecrow Trails. Well I love my straw men and women. Creepy but fantastic. 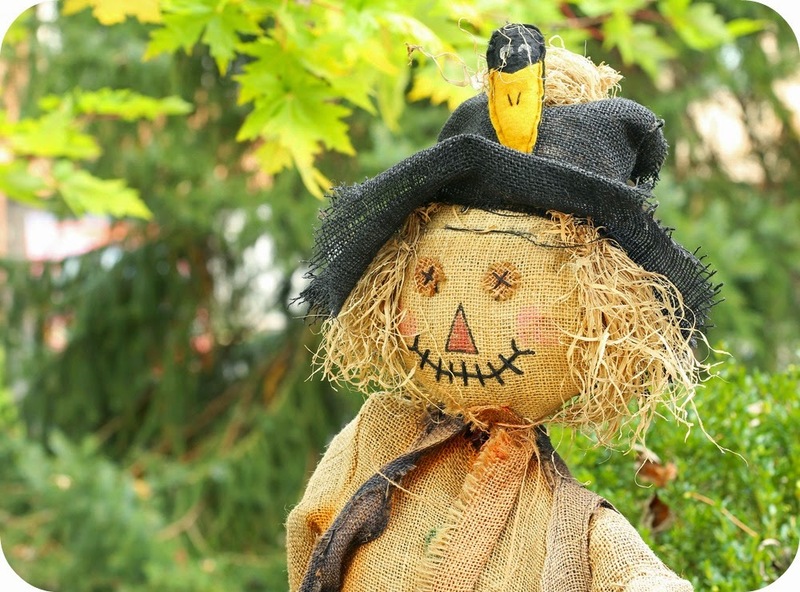 Plenty of scarecrow trails out there this season. Ghost hunting, ghost walks.....Yes please. I like being scared and spooky stories. Living nearby to Chester there is plenty of opportunity for one of these on the city walls. I just need to find a willing companion. Halloween Ghost Train. Fun on the East Lancs Railway on a steam engine and have spirits aboard too. Too cool! 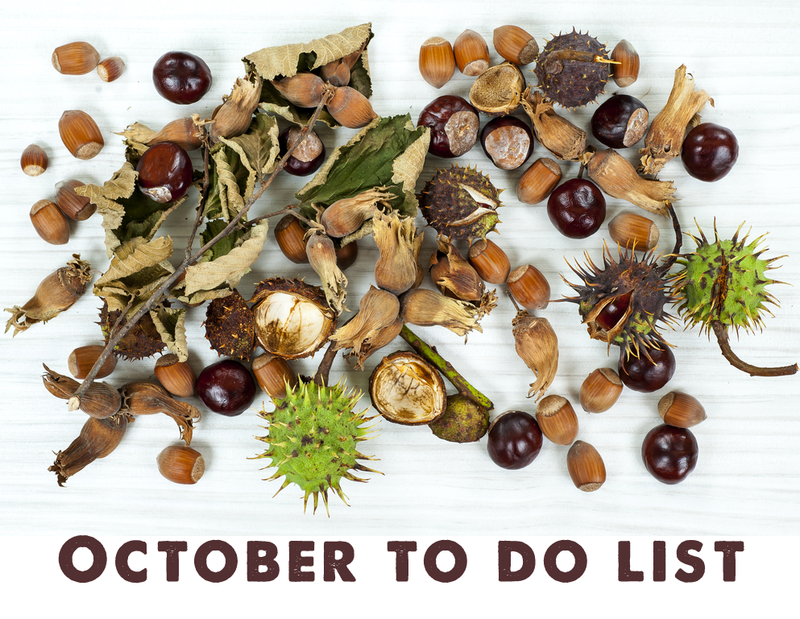 Have you got anything exciting planned for this month? I'd love to know.